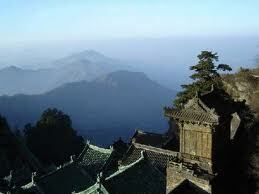 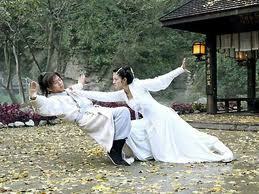 The Mountain Wudang is also called Taihe Mountain. 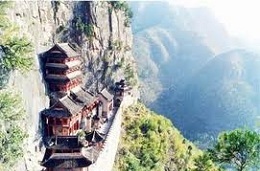 It is located in Danjiangkou City, Hubei Province. 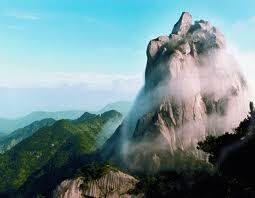 Sky Pillar Peak, the highest at 1,612 meters, is surrounded by 72 lesser peaks and 24 ravines. 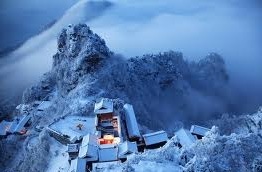 While it has long captured the imaginations of Chinese people with its natural beauty, legendary martial traditions and stories, and as a Taoism holy center, the ancient building complexes in the Mountains of Wudang were listed as one of the world heritage sites by the United Nations Educational, Scientific, and Cultural Organization (UNESCO) in 1994. 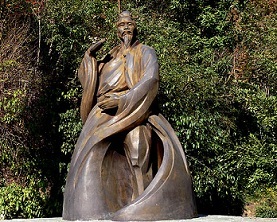 Those secular and religious buildings exemplify the artistic and architectural achievements of China's Yuan, Ming and Qing dynasties. 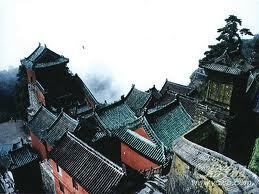 Some of them represent the highest standards of Chinese art and architecture over a period of some 1,000 years. 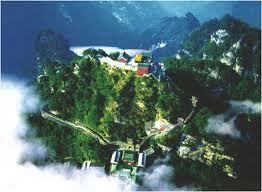 Here is how to get a visa to visit the Mountain Wudang in China.